Packaging Dimension (ก x ย x ส) 3 x 12 x 10 ซม. Berlin is the ideal everyday earphone for wireless freedom. 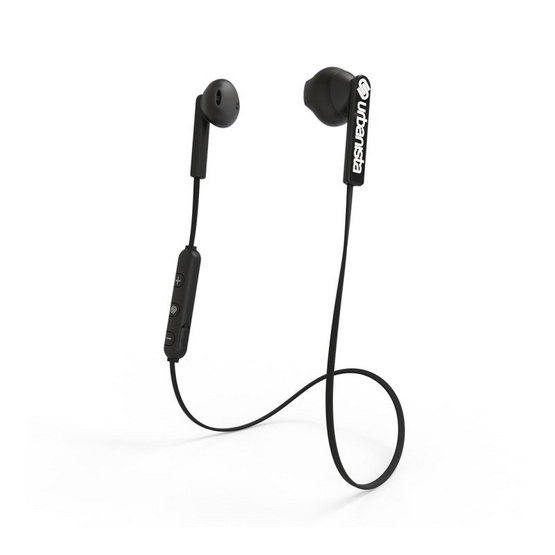 User-friendly Bluetooth earphone with a sleek design and a comfortable fit. Easy to bring, easy to use and easy to enjoy!